They didn't overcharge me and I believe they were very fair with the prices. They are courteous and have a nice crew. I met them through my boss before I retired who had them do a few big jobs for him. They are a nice bunch of guys. They're courteous and they finished their work in a timely manner. 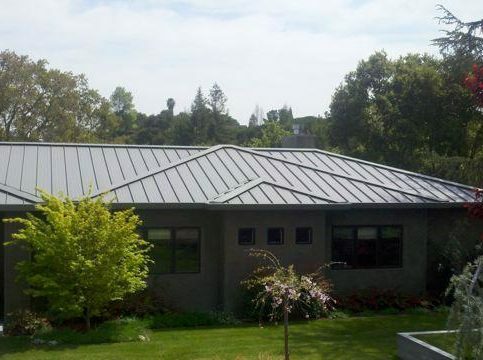 Shelton Roofing Co., Inc. offers a variety of roofing services to residential and commercial clients throughout the San Francisco Peninsula, including new roofing, re-roofing and roof/gutter repairs. 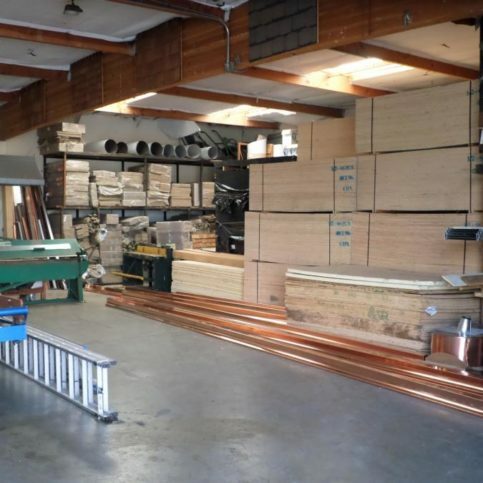 Family-owned and operated since 1942, the company has expertise working with a variety of roofing styles, including composition, tar and gravel, modified bitumen, tile, wood shingles and shakes, synthetics, and more. 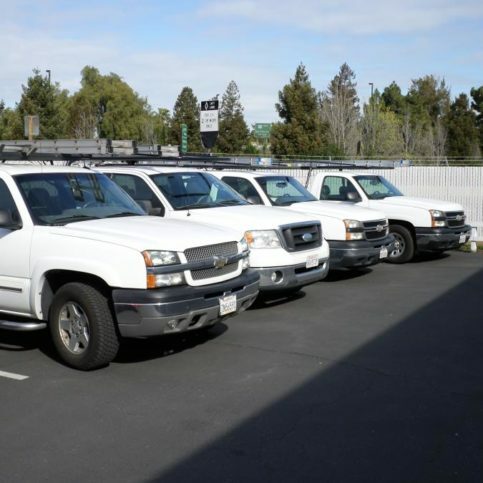 It has more than 30 dedicated employees and a fleet of well-equipped trucks to handle projects of all sizes. In an effort to lessen its environmental impact, Shelton Roofing Co. installs energy-efficient roofs and recycles all the waste it generates during the roofing process. 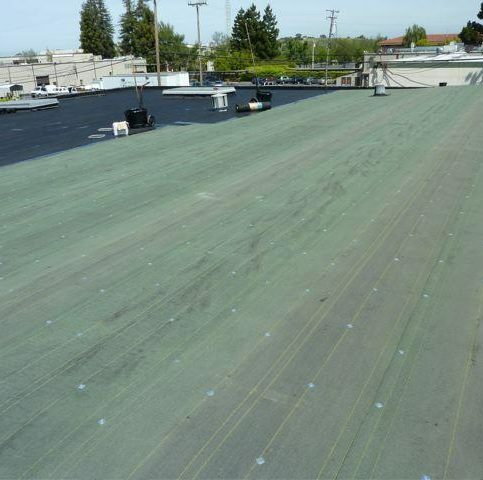 President Paul Lawson says the company prides itself on staying current on the industry’s latest products and installation techniques, and Green roofing is the latest part of that ongoing process. Shelton Roofing Co.’s foremen and workers are dedicated to upholding strict standards of safety and quality on every job. To supplement its focus on workplace safety, the company carries full damage and liability insurance to protect homeowners from unforeseen problems. 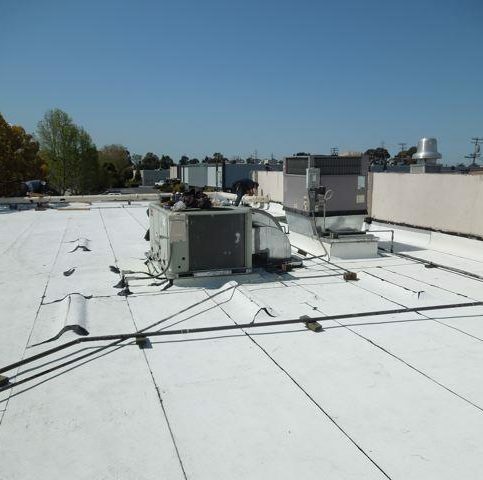 It also offers five- and 10-year warranties depending on the type of roofing materials it uses. DIAMOND CERTIFIED RESEARCHED CAPABILITIES ON Shelton Roofing Co., Inc.
Company Name: Shelton Roofing Co., Inc.
DIAMOND CERTIFIED RESEARCHED ARTICLES ON Shelton Roofing Co., Inc.
A recent roof installation project by Shelton Roofing Co.
Shelton Roofing Co. offers a variety of roofing services to residential and commercial clients throughout the San Francisco Peninsula, including new roofing, re-roofing and roof/gutter repairs. 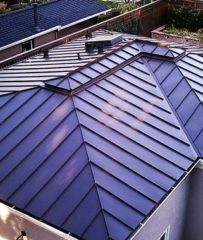 The company’s highly experienced employees are trained to work with a wide range of roofing styles, including composition, tar and gravel, modified bitumen, tile, wood shingles and shakes, synthetics and more. “We have enough employees and service trucks to handle jobs of every size,” adds Mr. Lawson. “Soffit” refers to the material that forms a ceiling from the top of a house’s exterior wall to the outer edge of the roof. Soffit vents are perforated, so they provide better airflow in the summer and protection against moisture during winter. When fitted between a house’s rafters, baffles allow fresh air to flow into the attic without interference from surrounding insulation. 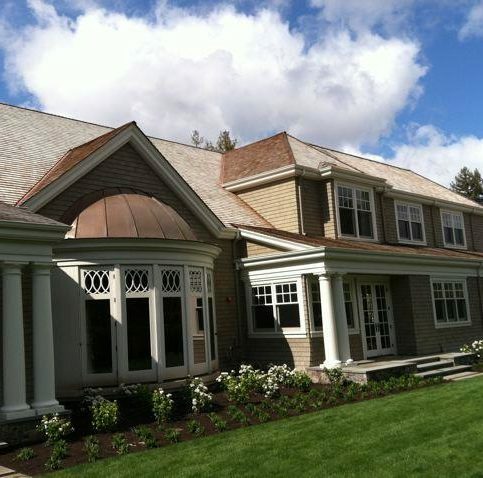 Unlike turbines, gable vents and louvers, ridge vents are installed along a roof’s ridges to provide complete ventilation throughout the attic. They’re available in a wide range of lengths and widths, so they can work with a variety of configurations. A: That depends on the scope of work, but we’ll visit your property and give you a free estimate before any work begins so you have a basic idea of how much you’ll be spending. A: Absolutely. For example, we can use different grades of materials that are less expensive than top-quality brands but equally effective. A: It depends on the extent of the work and the time of year. 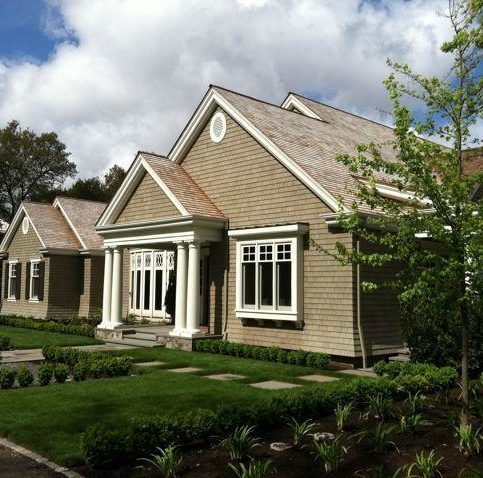 It’s less busy in the spring, so we can usually start those projects within a week or so of your initial call. However, when it gets busy in the fall, the start time could be delayed because of other projects. A: It depends on the type of roof you have. 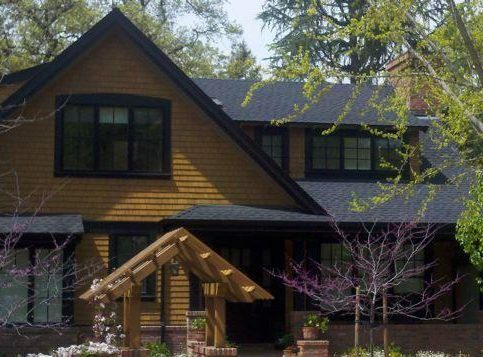 If it’s a composition shingle roof, we use materials made by top manufacturers like CertainTeed and GAF. 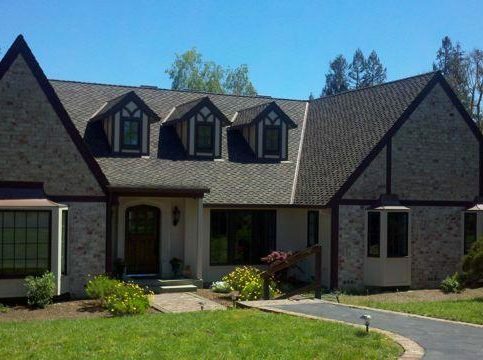 Wood roofs are more of a select market; we do wood shingles, shakes and sidewall shingles upon request. We shop the market for the best available products. A: About 95 percent of the work is done by our in-house employees. The only time we use subcontractors is to tear off an existing roof. A: Absolutely not. Once we start a job, we stay on it until it’s finished. We may take on multiple projects at the same time, but you can be assured that each job will be fully manned until completion. SELECTED PHOTOS FROM Shelton Roofing Co., Inc.
Joe Stefani is estimator at Shelton Roofing Co., Inc., a Diamond Certified company since 2002. He can be reached at (650) 898-7900 or by email. Outside of work, Joe occupies his time with a variety of pastimes and hobbies. “I do a lot of gardening and home projects,” he says. “I recently finished re-landscaping my front yard, which took me a couple of years to do by myself.” Joe also stays connected to his lifelong automotive passion by restoring old cars. Additionally, he likes keeping up with his two grown sons, Steven and Robert. A: I like both. Typically, I listen to talk radio in the morning and music in the afternoon. A: My car—I drove a Mustang. A: A brand-new Nissan GT-R.
MOUNTAIN VIEW — As autumn advances toward winter, it’s a good time to do some preventative roof maintenance in anticipation of the rainy season. Start by clearing leaves, tree branches and other debris off of your roof, paying special attention to valleys and other areas where debris can collect and cause leaks. Next, thoroughly clean out your gutters and downspouts. If neglected, your gutter system can become clogged with debris, which can result in damage to your roof, siding and windows. 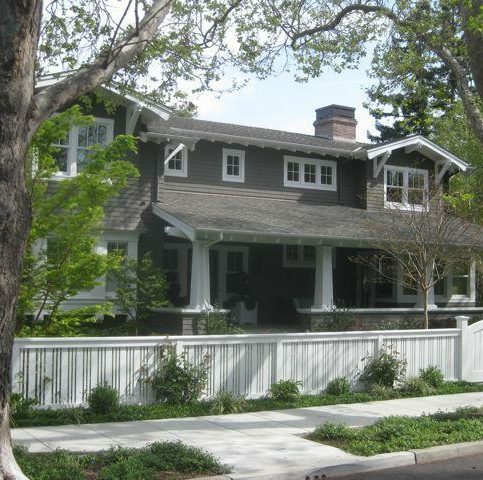 After cleaning your roof and gutters, inspect your roof’s various waterproofing components. This includes seals and flashings around roof penetrations like pipes and vents. Since the summer heat can cause these to wear out prematurely, it’s important to verify their condition and replace any that are worn out—otherwise, you may end up with an unexpected leak in the middle of winter. This annual roof maintenance will go a long way toward preventing clogs, leaks and subsequent damage to your home. However, using tall ladders and climbing on your roof is dangerous, so if you don’t feel comfortable performing maintenance yourself, call a local contractor to handle it for you. Remember, spending a few hundred dollars for maintenance is well worth preventing thousands of dollars in damage to your home. 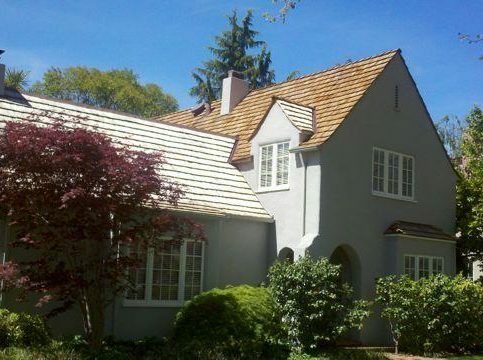 MOUNTAIN VIEW — Host, Sarah Rutan: As autumn advances toward winter, it’s a good time to do some preventative roof maintenance in anticipation of the rainy season. 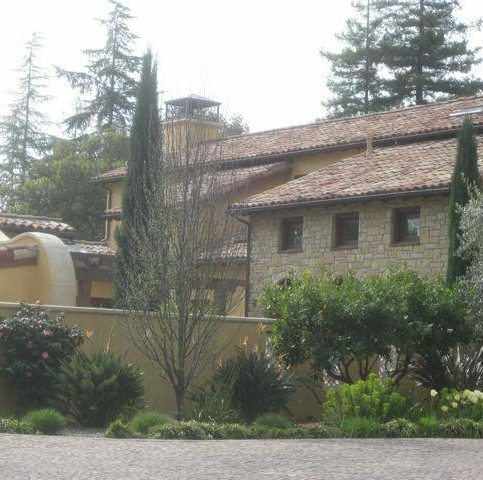 Today we’re in Mountain View with Diamond Certified Expert Contributor Joe Stefani of Shelton Roofing Company to learn more. Diamond Certified Expert Contributor, Joe Stefani: Hello. This is a roofing tip from Shelton Roofing. With autumn upon us and winter coming soon, we will want to get our roofs cleaned of debris and make sure that all pipe and vent flashings, any penetrations to the roofs, would be sealed for the winter. 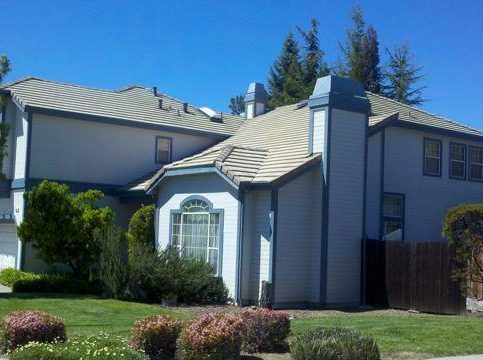 Residential roofing, we will have to clean gutters, roof systems. Any valleys, or behind the fireplaces might collect debris. Resealing the pipe and vent flashings, any penetrations through the roof. Plumbing, vents, or furnace flashings that penetrate the roof may open during the summer heats and need to be resealed before the coming rains. Commercial buildings, a very similar process, but just cleaning the drains out, removing debris from the roof, and, again, sealing pipe and vent flashings that may open up during the summer. This type of maintenance could help defer any leaks you may have and subsequent damages to your roof. Diamond Certified RATINGS ON Shelton Roofing Co., Inc.
Shelton Roofing Co., Inc. : Average 9.3 out of 10 based on 540 unique customer surveys of customer satisfaction. They provide high quality work, are very knowledgeable and cleaned up thoroughly after the job was done. We really like our sales representative, Joe S.
I would say, use them. 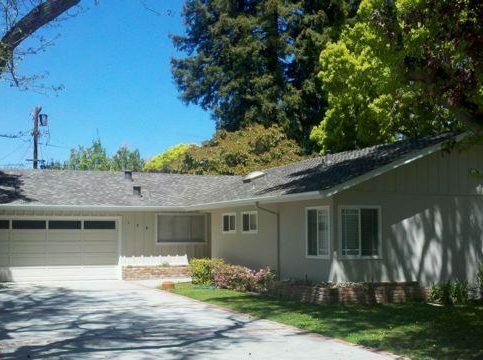 Very professional, and they delivered better than any other contractor that we have used. I liked the fact that they were on time. I like that they did what they said they were going to do. They were professional from beginning to end. I thought the pricing was very fair. The assessment that was given was explained thoroughly. The work crew was willing to look at everything broadly and narrowly on the job and explain everything to me in detail. I thought they were very efficient, excellent communication with workers and overall fantastic. They are prompt, courteous and friendly. They are thorough, do a great job and I would recommend them. I would say that they are really good and very prompt. They were quick, got the job done before the schedule date and they were very clean. They are trustworthy, reliable and came back to fix some problems that came up. We really liked the sales representative, Steve Matthews. He was very trustworthy. They are very reliable. 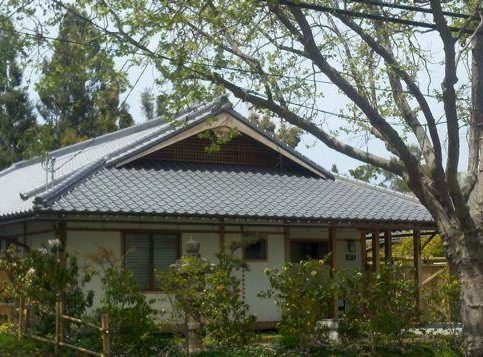 We have different roofing on our home and they did a not so easy solar installation which is not typical for a standard roofing company. I would say, their professionalism. They do as they say and they explain things as they go along. The quality of work was excellent. I would say that they are very efficient and very easy to work with good price. I would say that the last response I gave you would apply. I would say that they are very professional and provide high quality expertise. It has to be their professionalism. Their communication with me has always been outstanding. 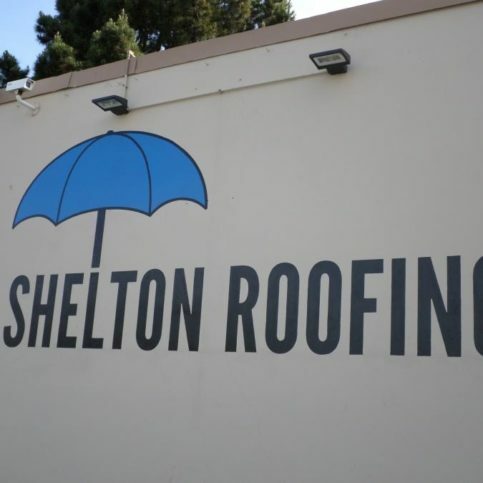 But I would also like to add that as an apartment building owner of several units, Shelton Roofing was able to communicate with my tenants concerning scheduling of roofs being replaced, etc. They explained properly their process throughout the entire job. They are responsive and quick. Their assessment of the job was economical. They pointed out to us several things that could have been repaired, but instead of trying to force the issue of fixing the problems immediately, they informed us that these problems could wait for a specific duration of time. They are a great mom and pop shop that knows their industry well. I like Ernie, and I like Robert. They are personable. I have been working with them for 5 years. I have their cell phone numbers, and they have mine.